A portrait of Louis Tomlinson is currently hanging in the National Portrait Gallery in London. The photo, taken by photographer Phil Sharp, was entered as part of the Taylor Wessing Photographic Portrait Prize. 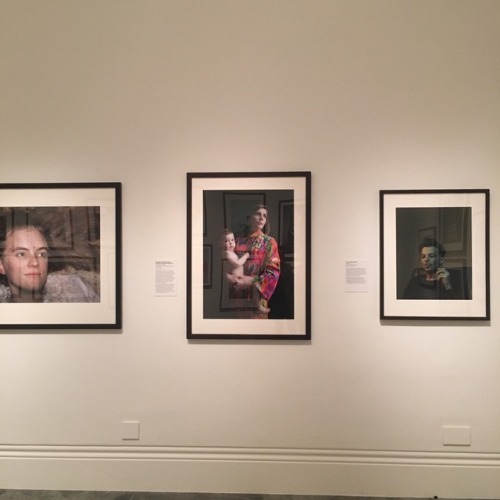 Fans have been stopping by the National Portrait Gallery to get a glimpse of the portrait. The exhibit runs through January 27, 2019 and you can get tickets here.